Eminem’s brand new album Kamikaze, unsurprisingly, debuted at No. 1 on the Billboard 200, earning him his ninth chart-topping full-length of his career. It also earned him his first entries in the top 10 of the Billboard Hot 100 since “The Monster” with Rihanna back in 2013. Now, Eminem is giving the Joyner Lucas-assisted “Lucky You” – which debuted at No. 6 on the charts – the visual treatment, quickly following his previous video for the controversial “Fall“. It features the two rappers living in a post-apocalyptic world where red-eyed figures in khakis and black hoodies follow around our protagonists. And by the looks of it, they’ve been suited and booted for war for some time. Though it ends out that these red-eye monsters are following their every move, including a dab or two. If anything, they become Em and Joyner’s minion army. It’s been a heck of a time since Eminem dropped his latest album. 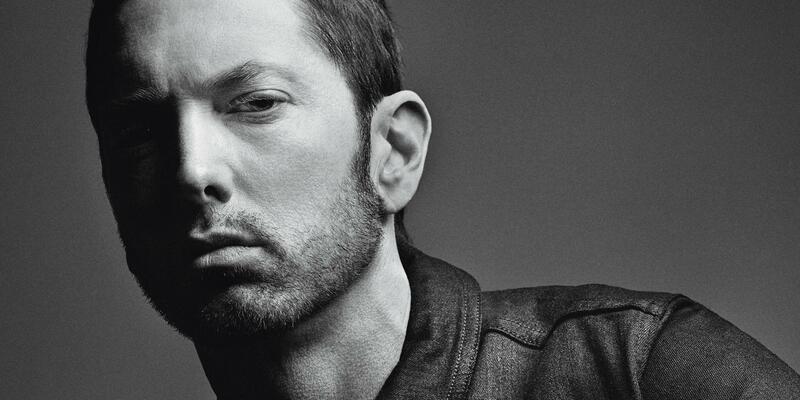 Between the name drops, the disses, the interviews and the videos, we can safely say that this is Em’s come back album and any thoughts about Revival can surely be discarded.